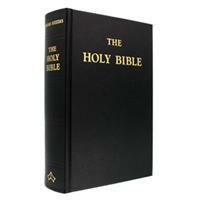 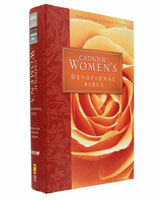 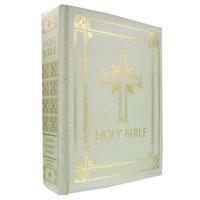 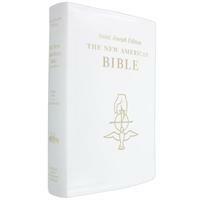 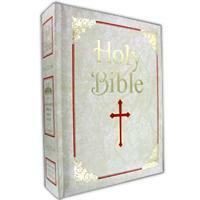 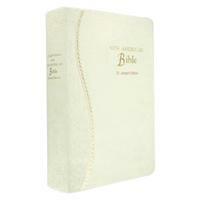 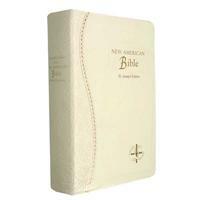 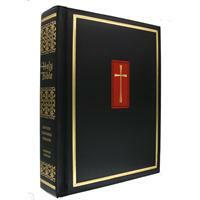 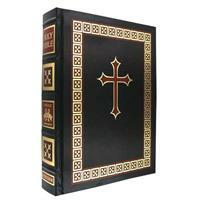 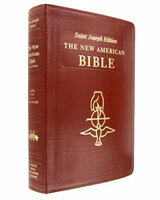 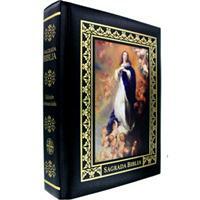 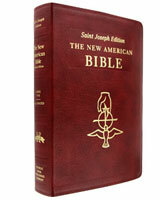 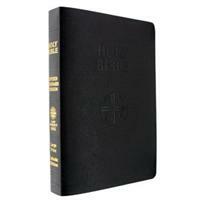 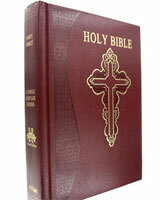 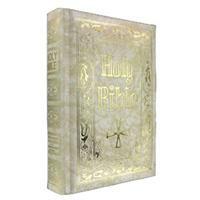 One of the most popular wedding gifts is a beautiful family bible for the couple just beginning their life together. 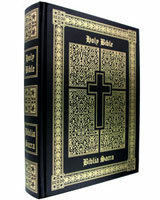 Many of these bibles contain beautiful Family Record pages, where they can enter their family tree and important dates in the lives of their children. 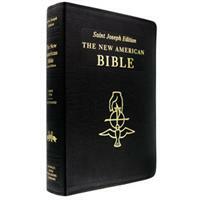 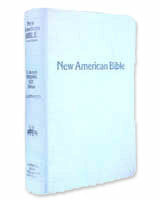 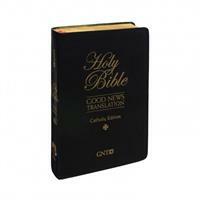 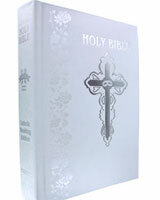 Many of these wedding bibles can be imprinted with the couple’s name and the date of their wedding ceremony, which makes the bible truly an unique and memorable gift, that is cherished by the newlyweds. 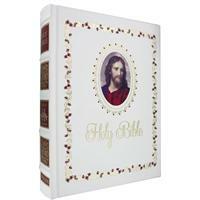 All of these wedding bibles are Catholic translations with the imprimatur.